In a world where the sun is frozen and the moon burns, an unlikely hero rises to free the Earth Mother from her chains. This isn't a world for the weak. All we know is HATE. 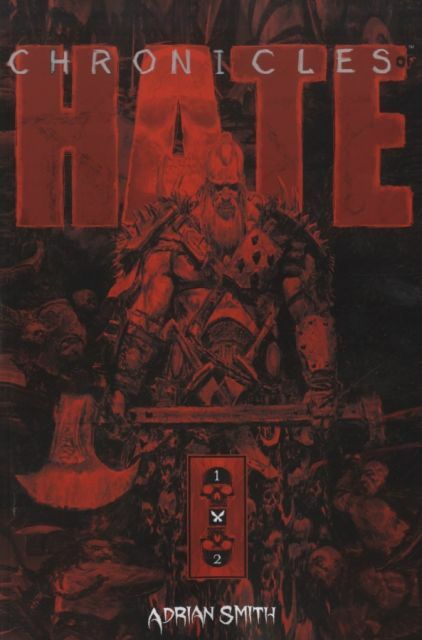 Following the massively successful Kickstarter board game based on internationally recognized painter ADRIAN SMITH, CHRONICLES OF HATE is recollected in this oversized trade paperback.